A complete search-engine optimization (SEO) course designed specifically for the needs of podcasters! Rank better in iTunes, be more findable through Google, and help people engage more with your content! There will be no black-hat methods and no risky tactics! Following this information, you won't have to worry about Google search-engine updates' penalizing your site. This video course is split into seven in-depth sessions. Go through as quickly or slowly as you prefer! Award-winning podcaster Daniel J. Lewis shares his secrets that have resulted in proven results for his own podcasts plus those on his network of award-nominated shows. WOW! This course over-delivers on what I was expecting, and top rate production quality. 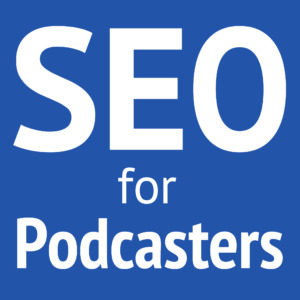 It not only covers Search Optimization for Podcasting, it also covers websites optimizations and even how to get conversions, which I really need! It was well worth buying back my time, by leveraging all the immense research that Daniel has done. 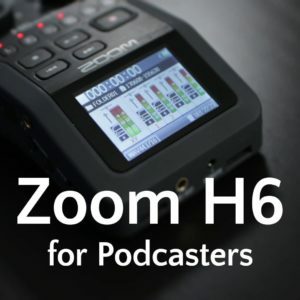 I decided to give this course a try because I knew how helpful and knowledgeable Daniel is when it comes to all things podcasting. I was not expecting what I got. This course is so much more in depth and insightful than I could have imagined. 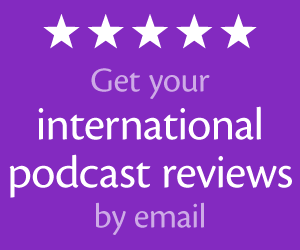 Daniel covers everything from your show and episode titles to your website to what counts in iTunes and Google to get you ranked. And he explains it in a way that’s easy to understand. The production quality of these videos is top notch. I would compare it to the high quality videos found on Lynda.com. Wether you are just starting a podcast or already have an established podcast you will benefit from this course. All I can say it get it. Having read this I thought it was rather informative. I appreciate you taking the time and energy to put this content together. I once again find myself personally spending way too much time both reading and posting comments. But so what, it was still worth it!